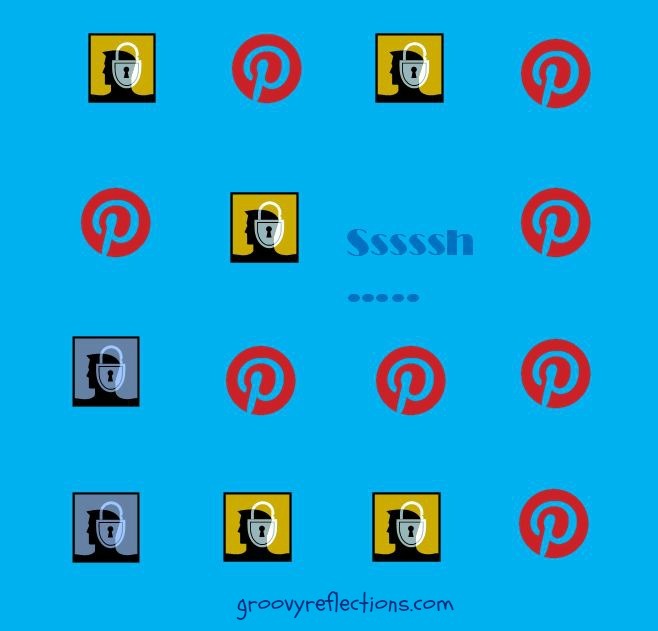 modlandUSA: Psssst…I’ve Got a Pinterest Secret! Psssst…I’ve Got a Pinterest Secret! Could I be keeping something from you? Certainly. However, until now, everything I’ve been pinning on Pinterest is there for the whole world to see. And it’s a board. Don’t get bored; this is actually pretty interesting. You, as pinner of your master universe, can now have three boards that you can keep to yourself. You don’t have to show a soul. Not sure if this was all rolled out at once or not. My secret boards appeared at the bottom of the page, below my existing boards, on November 8. Wow. Hiding stuff. Bummer you can’t hide your existing boards; that's because there may have been activity from other pinners there. Your secret boards need to be freshly started. Looks just like another board and according to Pinterest, a pin on a secret board will not show up. Anywhere. Sweet. There’s no limit to other pinners secret boards that you can belong to. If there is a limit, Pinterest hasn’t specified one. So don’t worry about joining up with your fellow pinheads on their secrets! There could come a day when you’ve had enough of one of your secret boards (can’t imagine why) and you’d like to start something fresh. No problem! Delete it and then you’re free to reach your quota of three all over again! It’s a one-time deal. Once your secret board is made public, you can’t go back! Pinterest, you’re making life complicated now; so many decisions to make! Adding this paragraph two hours after posting: JUST got an email from Pinterest announcing secret boards. This is close to 48 hours after I first noticed it on my profile! Glitch in your contact system, Pinterest? How will you use this new feature? Will you fly solo and keep your darkest secrets under wraps, or will you have a pin pal that you’ll share your secret board(s) with? 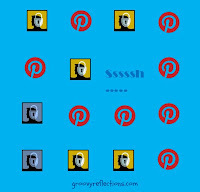 And what will you pin? 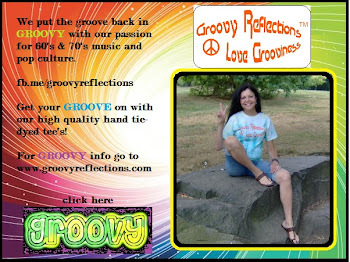 Carly Simon sang about not having secrets back in the 70’s and below she does a jazzy rendition of that tune. The lyrics state: “we tell each other everything” …okay, so this statement doesn’t apply to Pinterest anymore. Enjoy! And if you want to peruse some other public information, check out my Pinterest account (which I need to catch up to!) 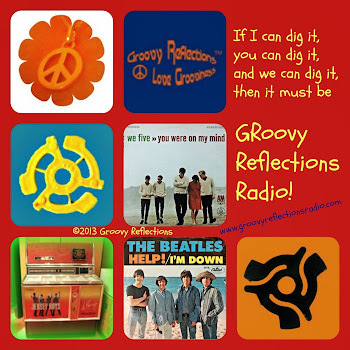 or the Groovy Reflections Pinterest account (my other endeavor). Well, the fact that once it's public one can't change it back, that's something of a deterrent for me, personally. Never know when I'll change my mind. I'm not sure how I'll use these new "secrete" boards but I can easily see how they could be really handy. I'm always seeing a site or item that I want to keep the info on but not to share it in that form so it would be great to post such things there "in secrete" for example. Anyway it's good to know and thanks for filling us in. Great point there Frank! It could be a bookmarking tool of sorts...but more pictoral. Shannon...it doesn't get any better than that! Pin away!